When the Incredibowl i420 first hit the scene it completely changed up the pipe game, but one of the only complaints users has was that you could not see the bowl while lighting it. Well fret no more, the Incredibowl i420 90° bowl solves that problem by facing your material upward so you know exactly what you're lighting. 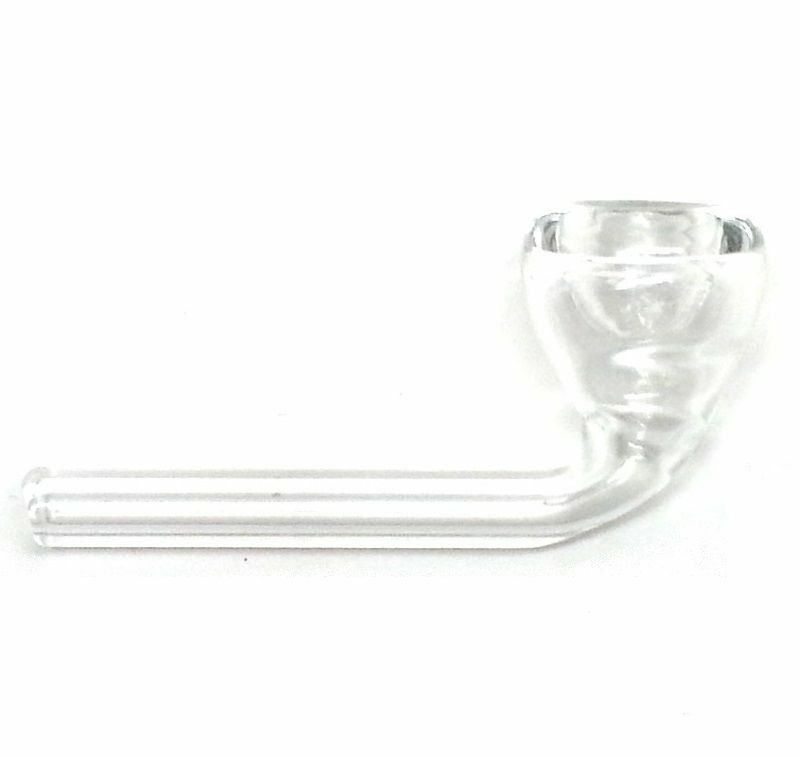 Not only is the i420 angled bowl easier to light, you can also remove it a lot easier, just grab the bowl end and the stem will slide in or out with ease.